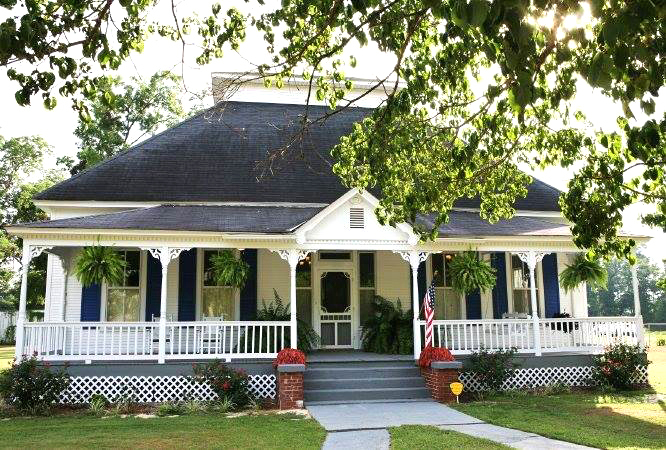 Autauga Place is a historic home located in Autaugaville, Autauga County. It was built in 1896 by the Swift Creek Mills Lumber Company and changed hands numerous times until was purchased by physician R. G. Shanks in 1917; his family would own the home until 2009. In January of that year, caterers Karen and Ricky Tucker purchased the home and restored it to its original design, including raising the ceilings to 13 feet and refinishing the wood floors. The home now serves as a popular venue for weddings and other celebrations.